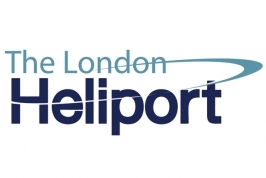 Emerald Media - The London Heliport. 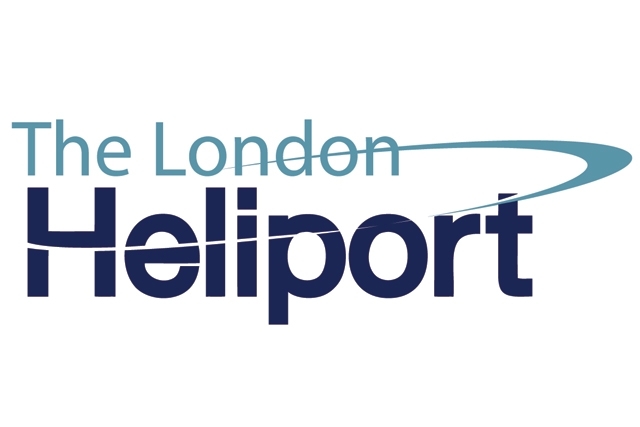 London Heliport in Battersea, just south of Chelsea Harbour, is the only CAA approved heliport in the Capital with approval to handle 12,000 take-offs and landings per year. It has been in operation since 1959, providing essential service to the business community and emergency services, such as the Air Ambulance (HEMS) and Police Air Support units. Located on the River Thames between Battersea and Wandsworth bridges, the heliport caters for both business and leisure customers requiring fast access in and out of the City. The London Heliport is wholly owned by the Reuben Brothers since acquisition at the end of February 2012. Reuben Brothers' investment activities include private equity, real estate ownership and development. Businesses include London Oxford Airport, shopping centres, data centres, race courses, public houses, hotels, technology and media.